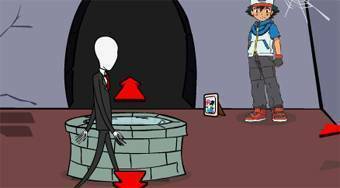 Do you like Slender Man Saw Game? Share it with your friends. Slender Man Saw Game - a devilish brute Puzzle has kidnapped Slender Man and your task is to free him by finding eight hidden pages with his story.